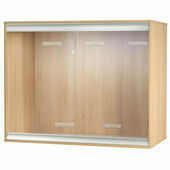 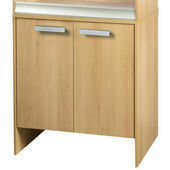 Here at The Pet Express we have an extensive range of Vivexotic Viva vivariums and cabinets for you to choose from. 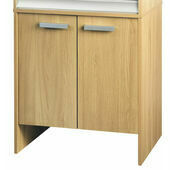 The new range from Hagen includes some brand new improvements and developments to make them better than ever. 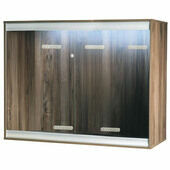 Stylish and modern, these vivariums are perfect for you and your pets. 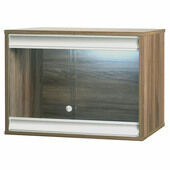 Providing a permanent, comfortable home for your reptile, they are also a distinctive piece of furniture that you can be happy to have in your home. 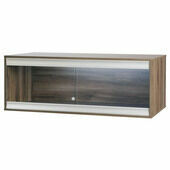 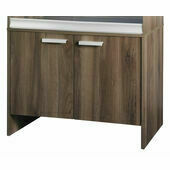 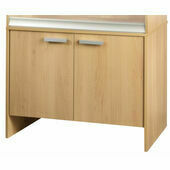 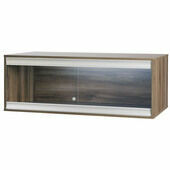 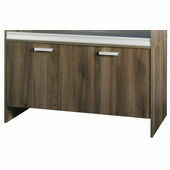 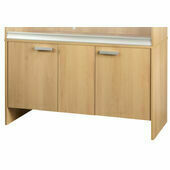 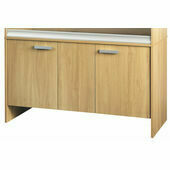 Made out of sleek wood and finished with high quality sliding doors, the Vivexotic Viva range is sure to impress.